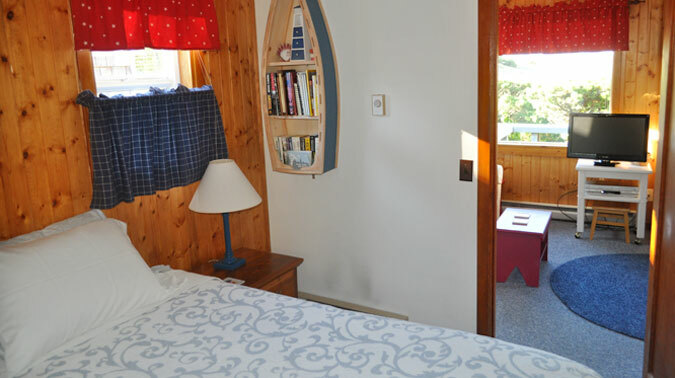 Cottage #5, “Sailors Retreat”, is inviting, cozy and comfortable. 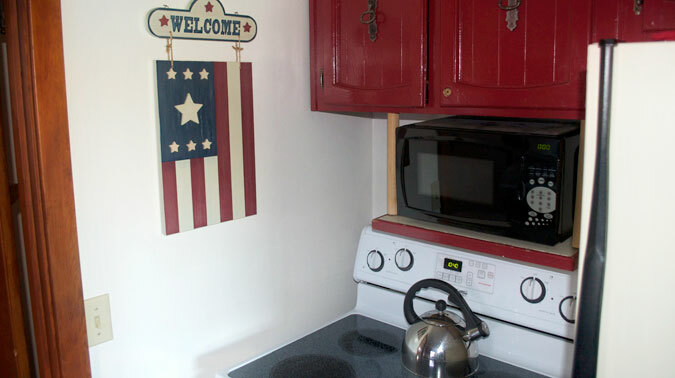 The cottage is tastefully decorated in a nautical theme. Kick back, relax and experience the joy of being at the beach. 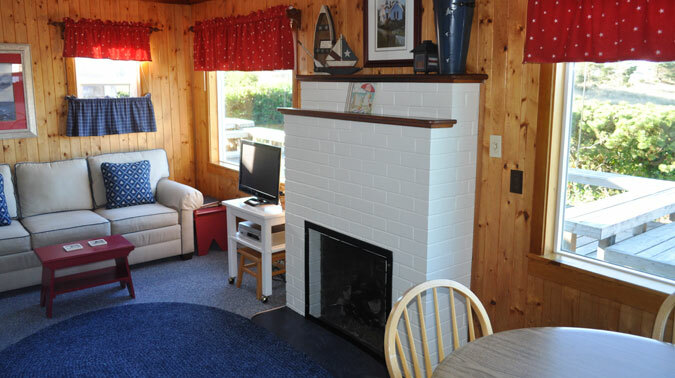 Bask in the ambience and convenience of the gas log fireplace. 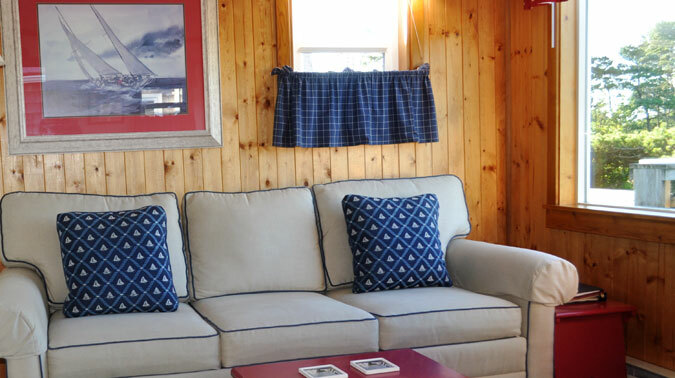 You have a king size bed and a very comfortable sleeper sofa for extra guests. The sunsets are terrific from this centralized location as you have a wonderful panorama of the Pacific. Come to refresh and rejuvenate yourself.